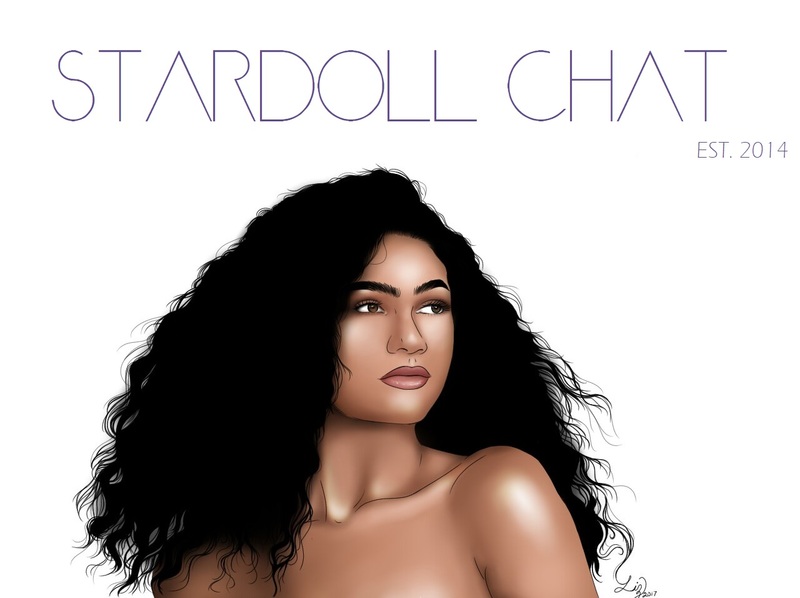 StarDoll revealed us HotBuys February 2017. Slide you mouse here to see the release dates. Do you like the all new HB?